:: The Adventures; Explained, #7 :: - Dreams are what you wake up from. i presume ur the hotdoggie? he is into_the_wild.. or wildy..
hmm dun get the part with amelie and the dwarf -_-|| but the hair looks nice!!! 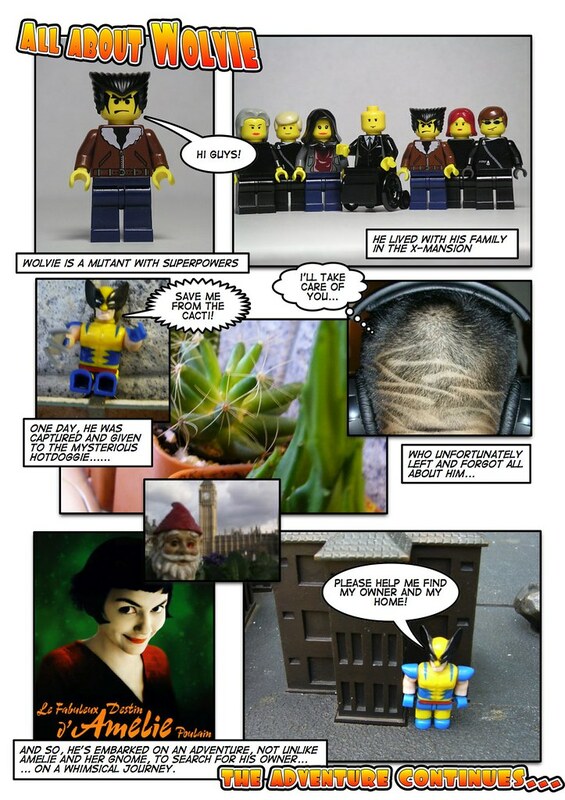 Amelie set the garden dwarf (her father's) to an adventure all over the world. she herself went on an adventure too. this entry is damn funny! Does wolvie, mutant power in speedy recovery from any injuries symbolish and thing? its so cute and funny..